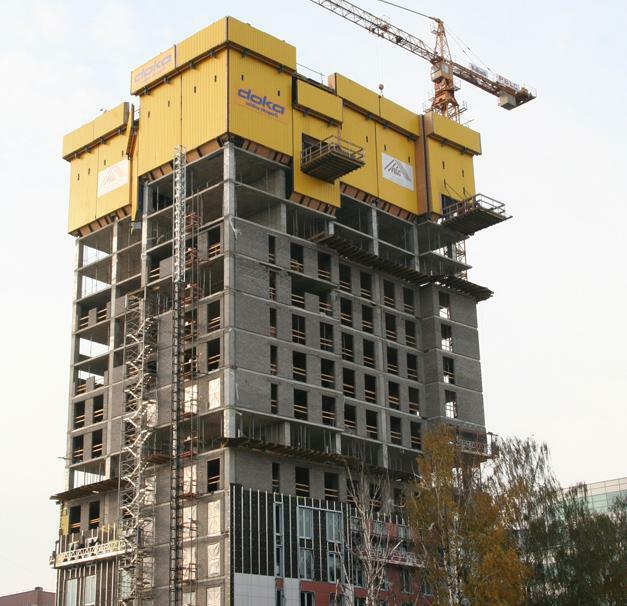 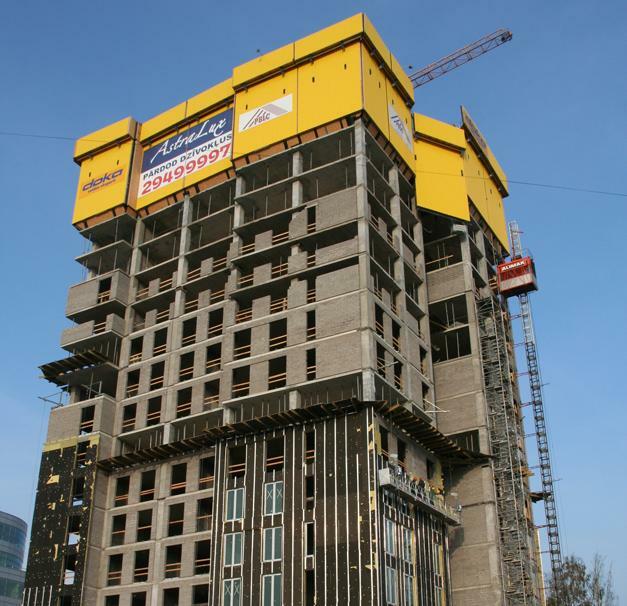 The shell of this 24-storey residential building in Riga was built in only 5 months. 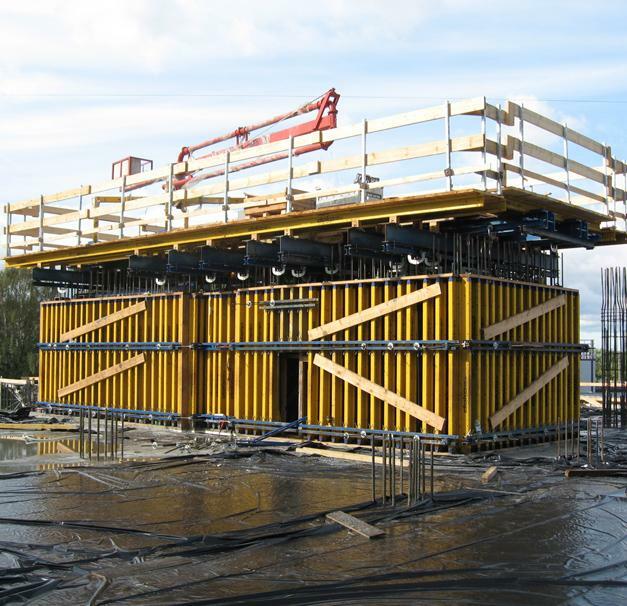 The only way to stay within a timeframe as tight as this is by using advanced formwork technology. 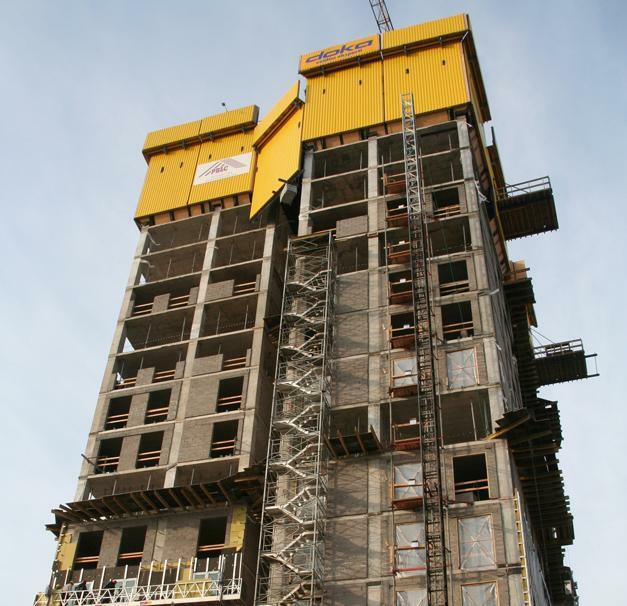 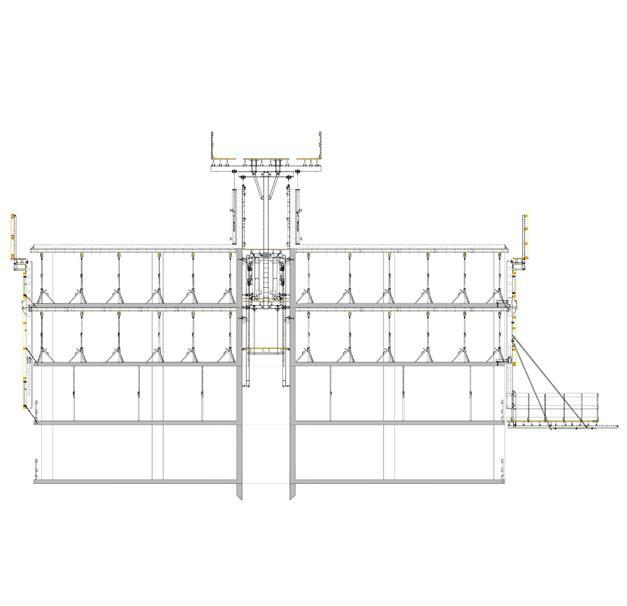 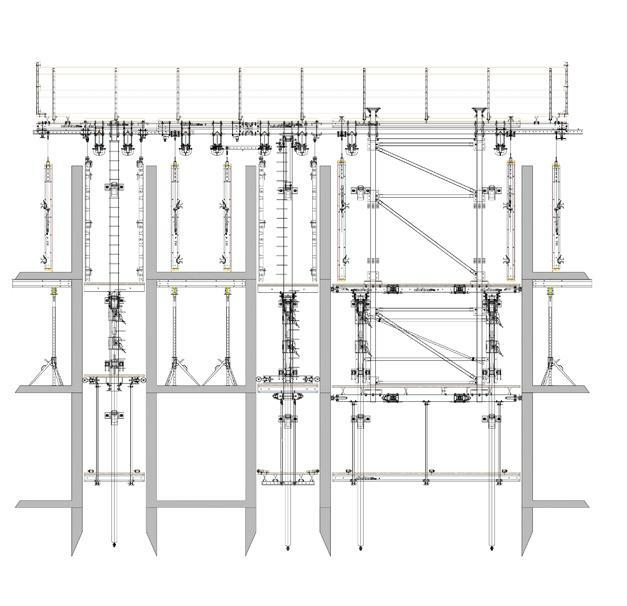 The Protection screen Xclimb 60 ensured super-safe slab-forming operations and fast construction progress. 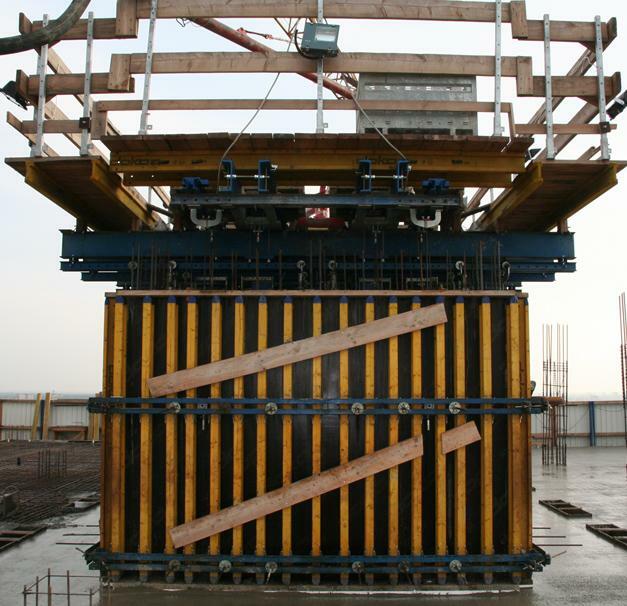 A self-climbing formwork solution for the structure core saved even more time. 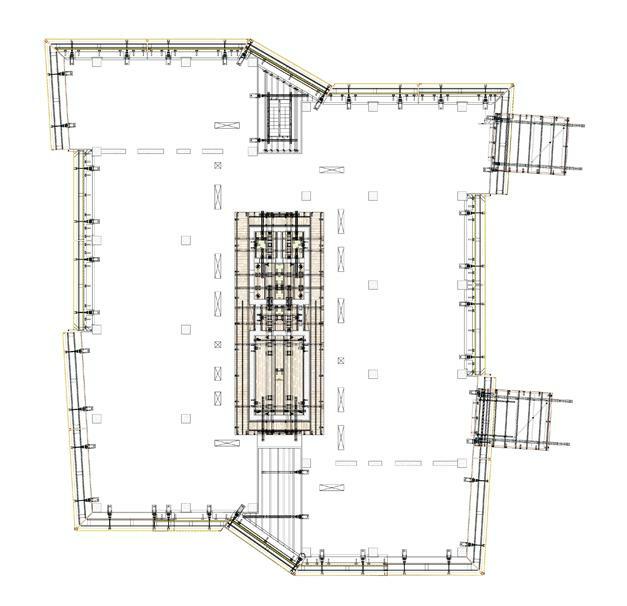 Thank you for your interest - AstraLux. 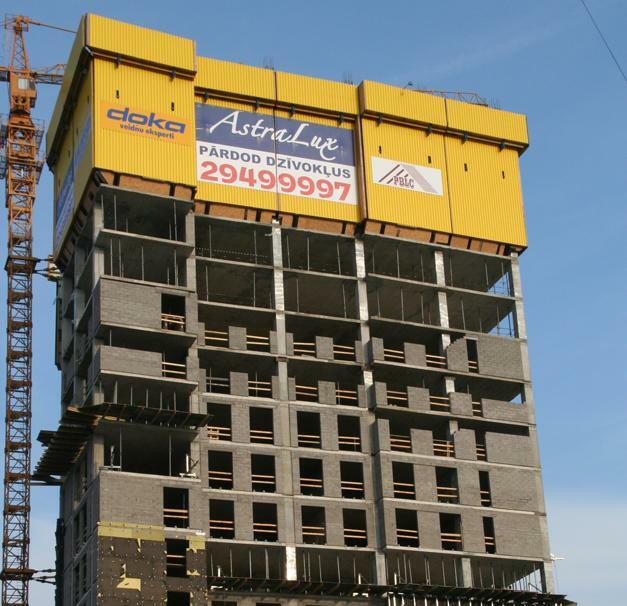 Thank you very much for your interest - AstraLux.